Some postal service workers embarked on an illegal strike on Monday, said the SA Post Office (Sapo). 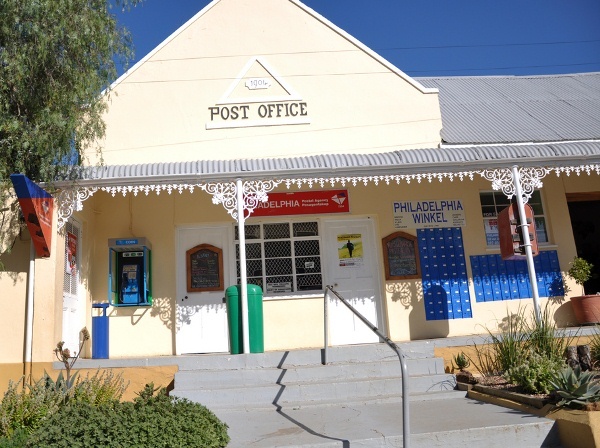 Casual postal employees who have been participating in an illegal strike on Monday had been given an ultimatum to return to work by 10 am on Friday, SA Post Office (Sapo) spokesman Lungile Lose said yesterday. Some 6 000 postal service workers embarked on an illegal strike on Monday, demanding permanent positions. The strikers were employed in the mail sorting centres, said spokesman Christopher Hlekane. "Early indications are that some operations, including mail and retail, are being disrupted by the work stoppages," he said. Hlekane said Sapo management was trying to resolve the workers' issues. "Sapo advises that the principle of no-work, no-pay will apply. The organisation will also deal with any incidents of intimidation accordingly," he said.